Campus parking issues go beyond tickets and hangtags. Institutions are now adopting high-tech, cost-effective solutions to offer students and visitors convenience and ease of use, while achieving sustainability goals. These days, when students and visitors pull up to a parking meter on a campus, they expect multiple payment options, whether they stay five minutes or five hours. What they don’t expect is to hunt for change by digging in the seats of their cars, says Casey Jones, spokesperson and past board chair for the International Parking Institute (IPI), Alexandria, Va. 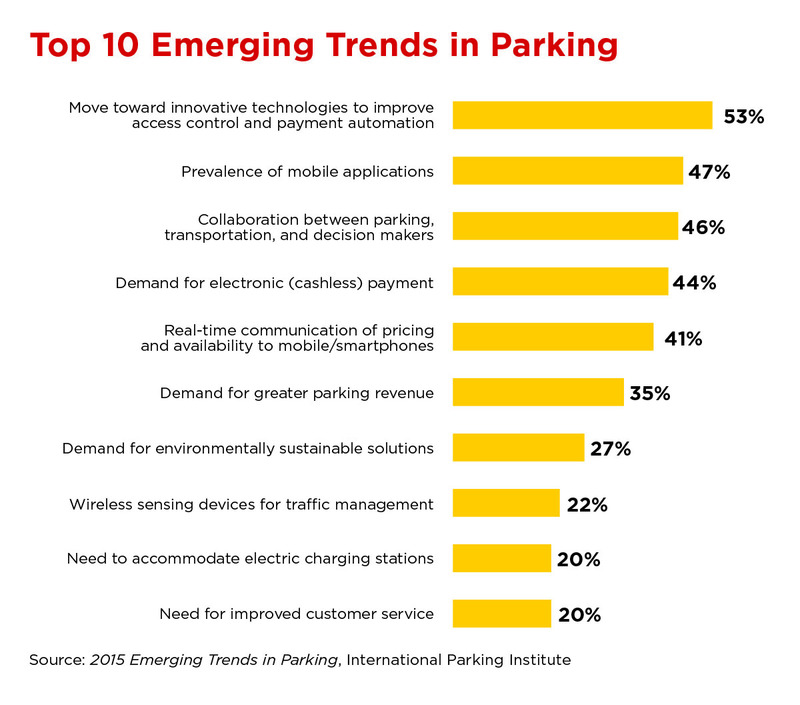 According to IPI’s 2015 Emerging Trends in Parking survey, technology continues to reshape and revolutionize an industry previously best known for issuing tickets and demanding that drivers “stay between the lines.” In “Top 10 Emerging Trends in Parking,” on page 20, the survey notes that a “move toward innovative technologies to improve access control and payment automation” and the “prevalence of mobile applications” are the top two industry trends identified by parking professionals. To tap into the technological trends occurring on campus parking lots, Business Officer recently interviewed representatives of four types of institutions. 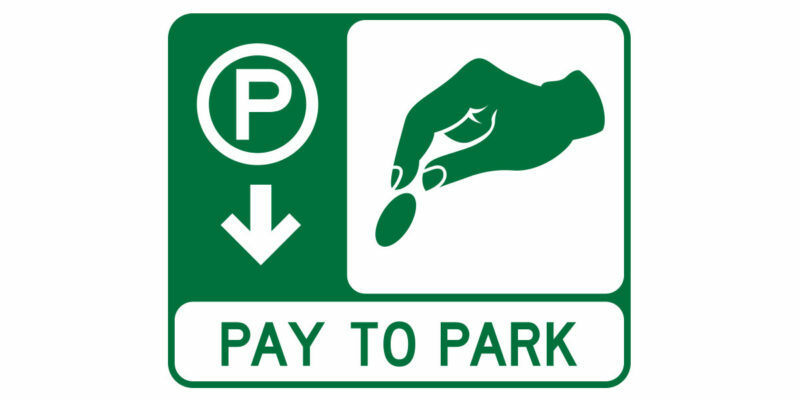 Parking transactions with mobile payments, which started in the fall of 2015 at Northern Virginia Community College (NOVA), are easily topping 6,000 a semester, says Mike Blackwell, director of parking and transportation. Since all NOVA students are commuters but many are not full time, some of them find it convenient and economical to purchase hourly bundles of parking through the Passport Parking app. “They’ve done the math. The number of hours they will be on campus throughout the semester doesn’t require a permit,” Blackwell explains. They can choose 60 hours for $70 (a $120 value) or 30 hours for $40 (a $60 value). After creating a Passport account, students can then park by the hour at a reduced rate in any B lot or metered space. The college pays the vendor 25 cents per transaction. 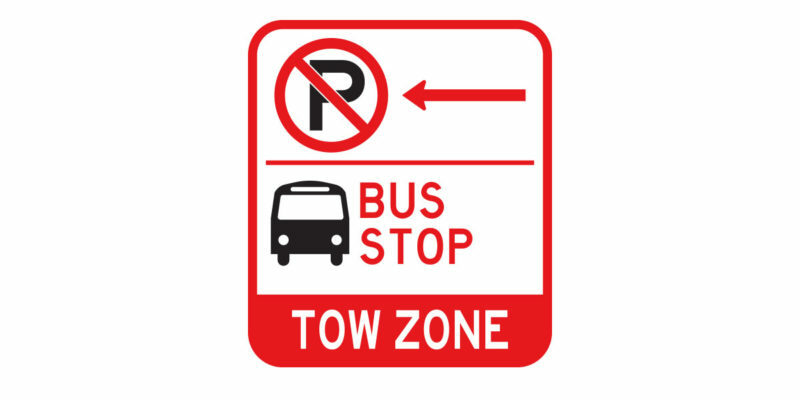 NOVA uses another company, T2 Systems, for the rest of its parking operations, including the permit system, enforcement, online sales, citations, appeals, and financial reconciliation. 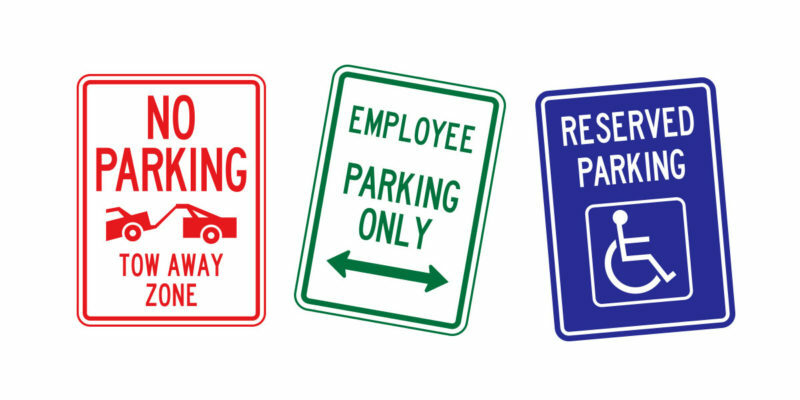 Parking, considered to be an auxiliary service, contributes revenues to locally funded programs, shuttle and other transportation services, facility maintenance, institutional support, and capital reserves. Blackwell estimates that NOVA has 8.2 students for every parking space. Annandale, the largest campus, has 4,000 spaces, of which 360 are hourly spaces in a garage. Users can also find out the current availability of space in surface parking lots designated as accessible, apartment, carpool, commuter, electric vehicle charging, employee, motorcycle, permit, visitor meter parking, and more. Once they decide which lot to choose, users can—with a quick click— turn their phones into a GPS and get voice-guided directions. 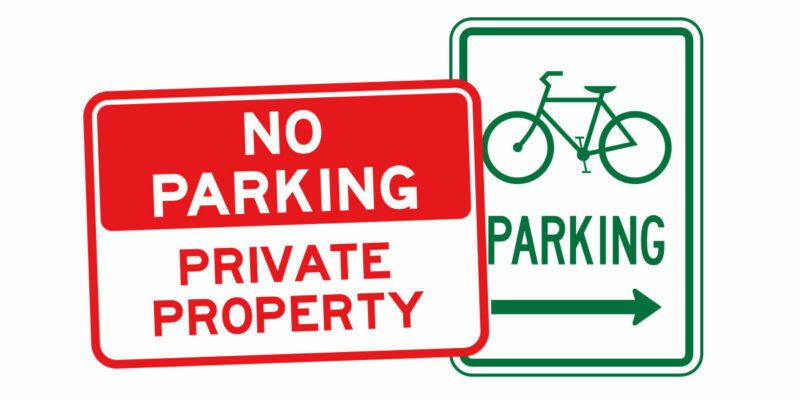 “By listening to and working with students, faculty, and staff, we’ve gone to real-time availability of parking at 10 parking lots with more than 4,200 spaces,” says Hofmann. 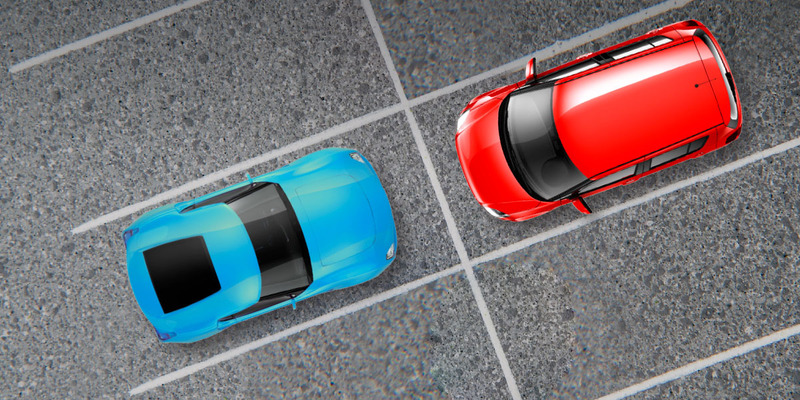 The campus receives information regarding real-time availability of parking spaces from two companies, Streetline and T2 Systems. Hofmann first installed radio-frequency identification (RFID) sensor technology three years ago in almost 400 metered spaces so that visitors could find their way around campus. The sensors communicate data to gateways and repeaters around campus. The information then goes up into the cloud, is pulled back through Streetline’s app, and then pushed through the my.Clemson app. Next, Hofmann looked at ways to pick up real-time availability for students, selecting T2 Systems’ AutoCount, which relies on loops running across the entrances and exits to count cars in and out of lots. He estimates that the two cloud-based systems, along with 27 multispace meters, cost about $500,000 annually. Those extra services include student shuttles to and from the airport, as well as Tiger Transit, a safe-ride program for students that operates from 6 p.m. to 6 a.m. The recent launch of a module that allows faculty, staff, and students, as well as visitors, vendors, and construction workers, to request temporary permits online has been a hit with users, reports Francie Ray, parking supervisor, Murray State University, Murray, Ky.
Users can access the app, which was introduced in January 2016, through a direct URL from any computer, tablet, or smart phone. Departments and students can submit requests on their guests’ behalf, which means that the permit is ready and waiting at the public safety office for their guests. Jacklyn Dudley, vice president of finance and administrative services, says that the initial investment in the parking management system was about $122,000, with an annual average maintenance cost of $15,800 over the past five years. New hand-held scanners for parking enforcement employees cost $23,000. Parking and access management for universities is as critical as quality instruction, an inspired physical plant, and an engaged student body, says Casey Jones, spokesperson and past board chair for the International Parking Institute, Alexandria, Va.
Ron Fleming recommends putting together a tight business case analysis prior to any construction. “Before you build, your analysis should examine the cost of providing alternative transportation or sustainable modes in lieu of that per-stall cost of $25,000 or $50,000, depending on what you’re building and where you’re building it,” says the director of transportation and distribution services, University of California (UC), Irvine. Work with students, faculty, and staff. Find out what they love—and hate—about parking on your campus. “Once you know what their issues are, you can see if there are ways to straighten them out,” Hofmann says. Be prepared to respond. The supply and demand for parking spaces varies based on growth in enrollment, staffing, and facilities. “As the university plans for construction projects, parking must be adjusted when lots are closed temporarily or spaces are lost permanently due to new buildings,” says Jacklyn Dudley, vice president of finance and administrative services, Murray State University, Murray, Ky. She also encourages business officers to consider both the initial and recurring costs in their decisions. Campuses need to understand, adds Fleming, the differing needs of their populations and accommodate that through shared parking.